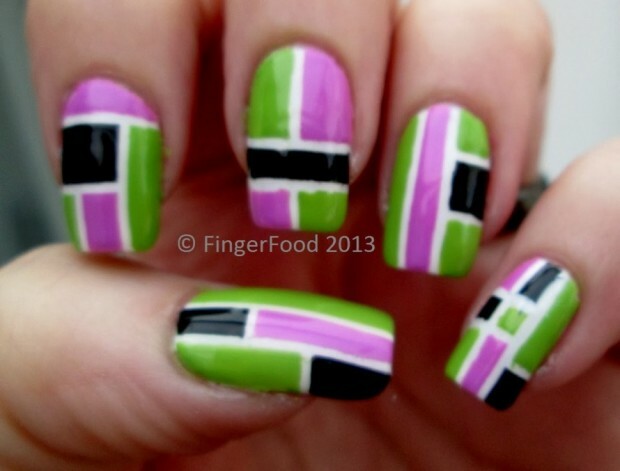 Today we present you collection of 17 beautiful and so creative nail art ideas created with scotch tape. 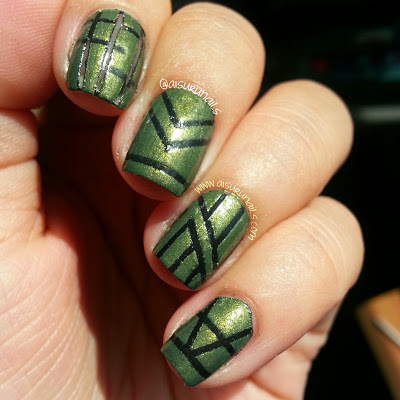 There are so many ideas for gorgeous nail designs that can be created with scotch tape. 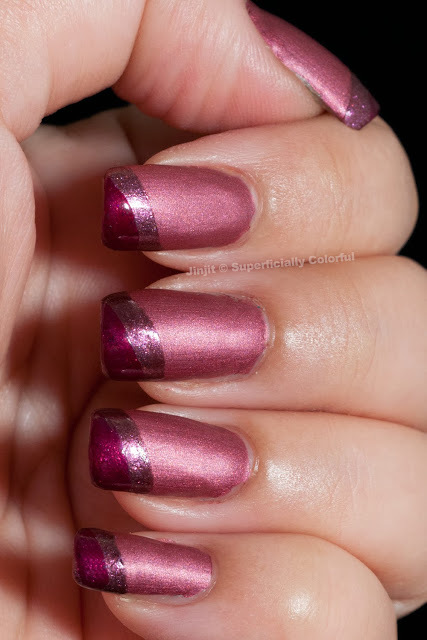 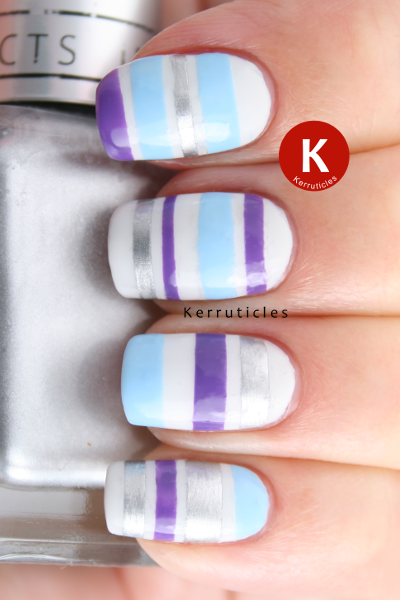 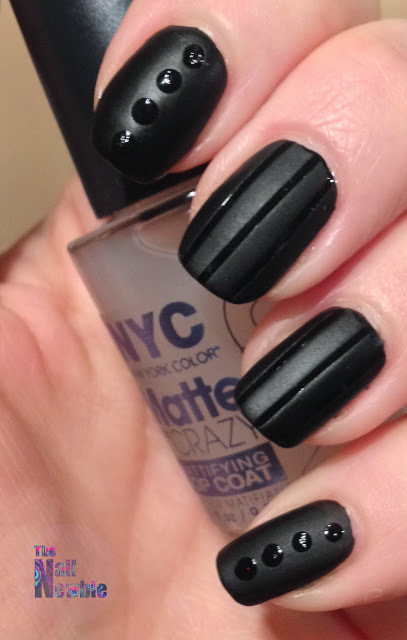 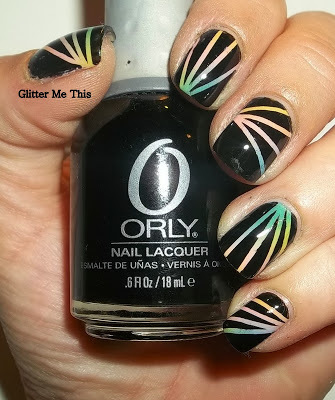 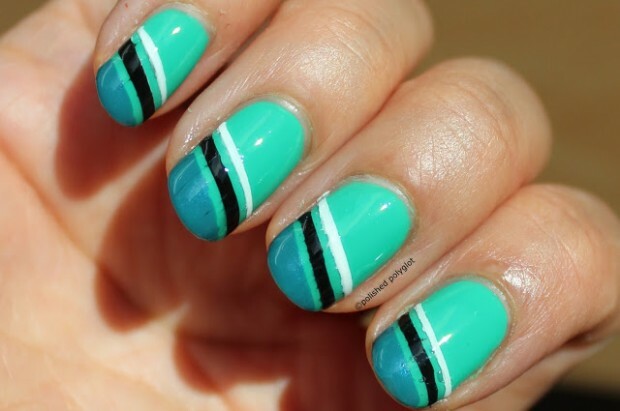 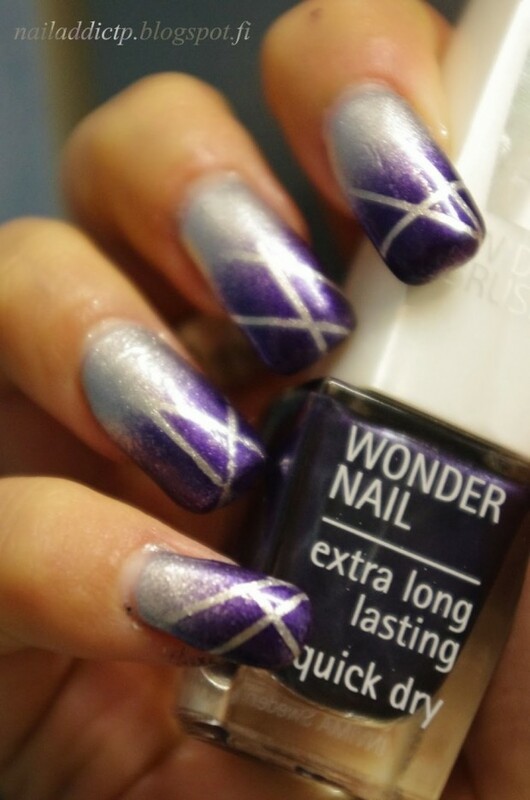 By using tape you can create so many interesting figures, stripes and lines on your nails. 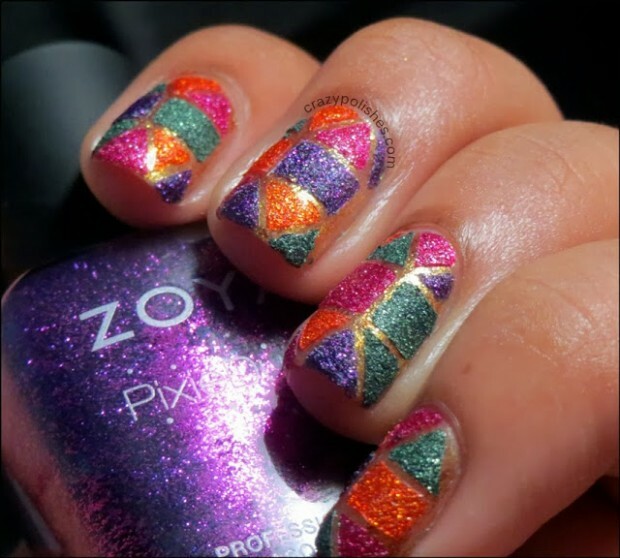 You can use nail polishes in different colors to create gorgeous nail art. 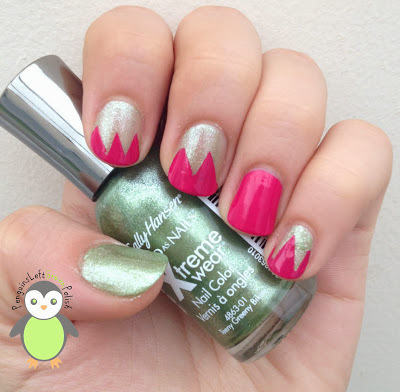 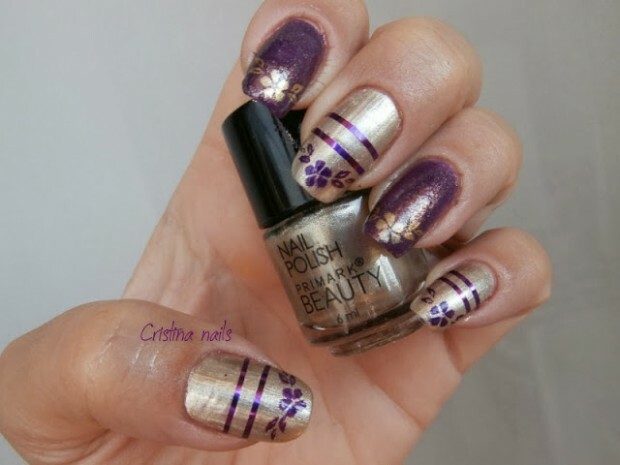 If you are creating nail art for special occasion you can always add some glitter on your nails and by using tape to create some unique figures on your nails. 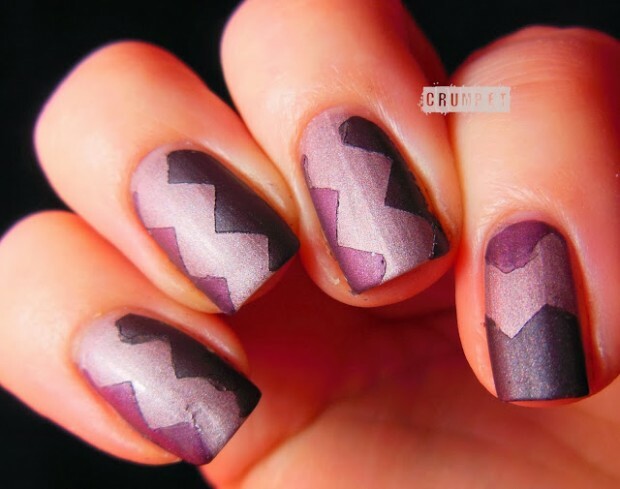 For inspiration for nail art that can be created with tape check out the following gorgeous nail art ideas and choose your favorite.